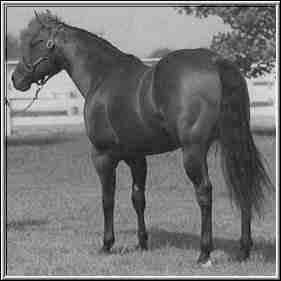 Smokin Rum is a stallion that could Halter, Rope, and he has already proven he can Rein and work a cow. Smoke stands 15.1hh and if you’re looking for looks and build in one package, this is it. 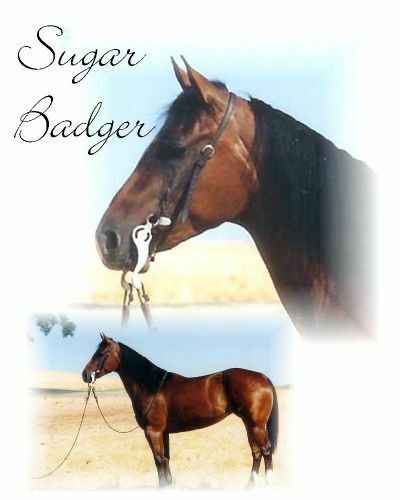 We are honored to own such a versatile and good minded stallion. 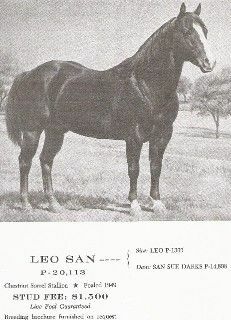 Outside of breeding season, Smoke is used as a ranch horse. His disposition is priceless, and he passes this on to his offspring. 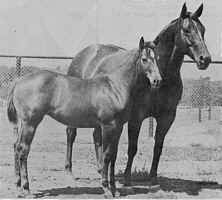 We have heard many times from trainers and people who have purchased foals sired by Smoke, that they wished every horse was this easy to start and train. Rum Sqall: NCHA earnings $66,696. NCHA Open Futurity 6th place (winner of semi finals). 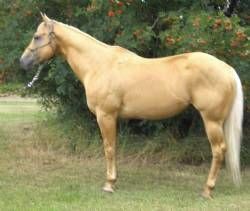 NCHA Open Super Stakes & NCHA Open Derby Finalist. 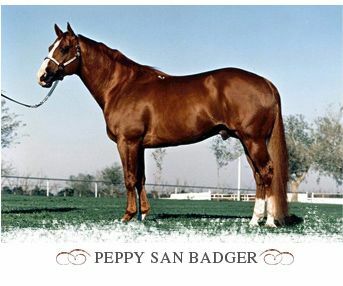 PCCHA Open Derby Reserve Champion. 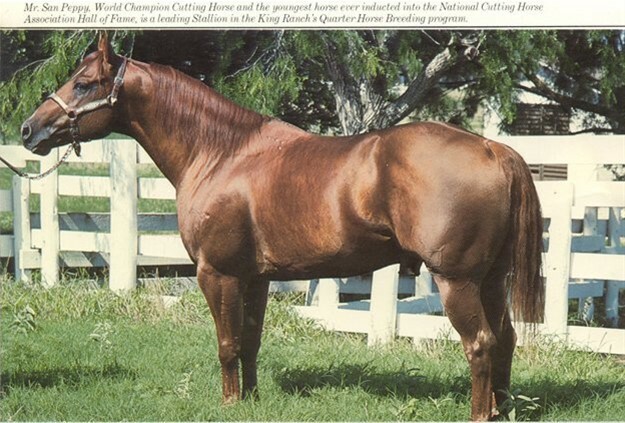 An Equistat All Time Leading Cutting and Reined Cowhorse sire, siring earners of over $1,250,000. 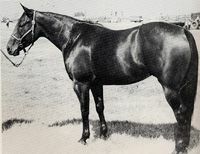 Rum Squall has sired offspring shown in the Open, Non-Pro, and Amateur, and they are shown by all calibers of riders. Mr Gun Smoke: NCHA earnings of $8,476. ROM Performance and Superior Performance. NCHA and NRCHA Hall Of Fame. 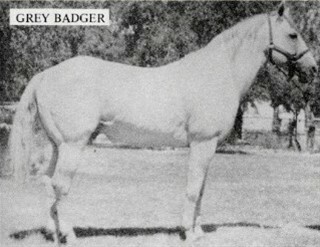 Sire of 3 Reserve World Champions, 5 Superior Performance, Honor Roll Cutting Champion 1973 – AQHA Superior Cutting Horse, Two Ds Dynamite; Snaffle Bit Futurity Champion: Gun Smokes Dream; Sire of Multiple NRHA Futurity Champions, including NRHA Hall Of Fame, AQHA Champions, APHA Champions, and Arena ROM. 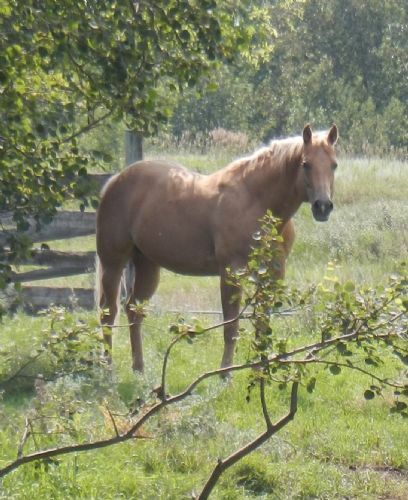 Dana Smoke: She is the dam of NRCHA, NCHA, and NRHA money earners. 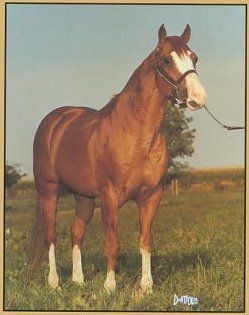 Dana Smoke is the dam of Montana Smoke, a 1994 APHA stallion with APHA points is Working Cow Horse, reining, heeling, heading, and steer stopping. 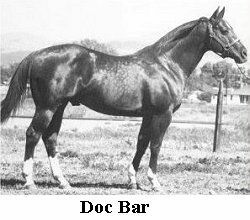 He was also a money earner in Futurities and Derbys.